‘Big city life’ is what most of young successful people strive for today. Moving to big cities like Shanghai is often seen as a recipe for success: build a career by speed of light, earn a lot of money and after few years of hectic and stressed life simply change your job. Life in the big cities is surely somehow comforting. Everything seems available at all times, quality social life, transportation, interactions that broaden our horizons, entertainment, convenient stores, bars, parks… It’s a never ending running around. We are slave of the city life time, always on-the-go, rarely stopping to self-reflect or to just have time to rest. Why is living at the countryside so attractive to a growing number of people? Is there a different kind of high quality lifestyle? Did those individuals that Andy introduces us to in his book give up big city life for those same reasons? Is the counterculture movement of living in the countryside an alternative model for path forward more sustainable living? Join us for our 110th monthly sustainability forum on June 5th, also the World Environment Day, to engage in a public dialogue about our collective future. Will we thrive in cities or in the countryside? And could it really be that the individuals who Andy talks about can show us a path which brings balance to both, our lives and the global ecosystem? 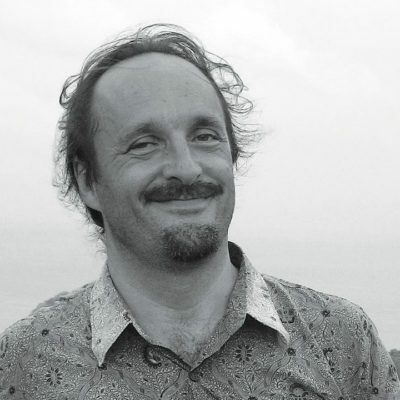 A book written by Andy Couturier, an American writer, who has looked deep into the future of the most advanced economy on this planet – Japan, which is also the most urbanized nation with over 96% of its population living in cities and a consumer appetite that can be matched by few other countries. 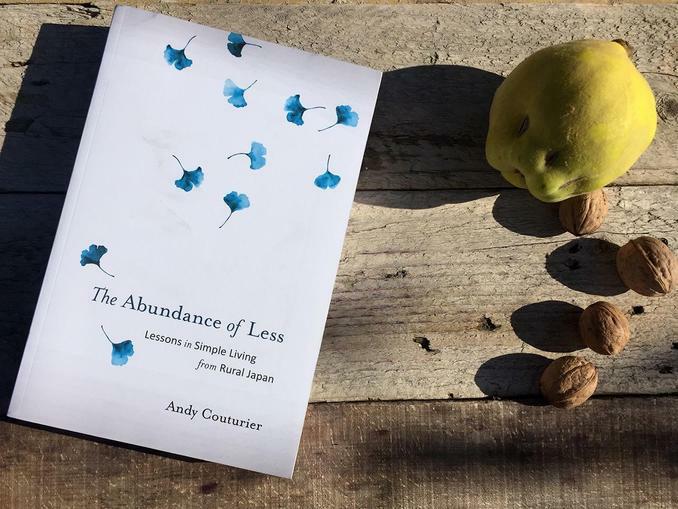 In the book, The Abundance of Less, Andy documents the lives of 10 Japanese individuals who have left behind the clockwork of industrial economies and the obsession with consumption. Most importantly: they have succeeded in finding meaning in what they do outside the mainstream economic system. They live in genuine satisfaction, care for a small patch of land, grow most of their food themselves and balance their intellectual interests with a long-forgotten trade and art. In his book, Andy gives them a platform to share their ideas and vision - one that we should collectively listen to because they point towards a single solution for many of the social & environmental challenges we face today. He is the winner of the prestigious 2017 Nautilus Book Award that recognizes barriers of culture, gender, race and promote green values, vitality and most of all – positive social change. Preference will be given to prepaid attendees. 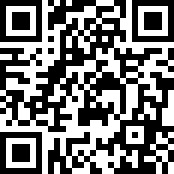 Money goes towards supporting the entire TAOL campaign including travel, stay, speaker honorarium, and other resources.